Superman has a combination of both speed and power, epitomized by flying effortlessly at great speeds. What if this fictional capability, the ability to fly incredibly fast, anywhere in the world, becomes real? 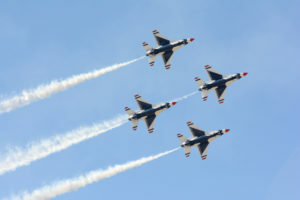 The Trump Administration wants to make that reality, launching a program to develop Super Sonic Jets, also known as SST. These jets will be more advanced than the failed Concord, with new systems to reduce noise and sonic booms. 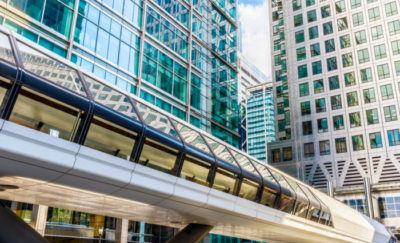 They will greatly reduce travel time and increase business between far flung cities like Hong Kong and New York. With the continuous innovation that has occurred in the development of these high speed planes, many new possibilities have opened up. Supersonic jets were once practical only the military and research industries, but now, they are being designed to help travelers reduce flight time. 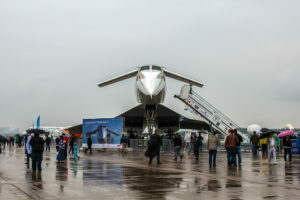 The emergence of supersonic business jets is on a roll. Companies around the globe are busily developing SST aircraft that are safe and fast. Here are ten companies and organizations that defied the odds and are pushing the boundaries of bringing supersonic aircraft to civilians. NASA is known for space travel, now they have a new mission. They designed a supersonic plane to cater to civilian travelers. The agency’s concept is to make the aircraft quieter, which is a common problem for all supersonic jet models. With a budget of nearly $400 million, NASA is seeking bids from different manufacturers to execute their design plan. 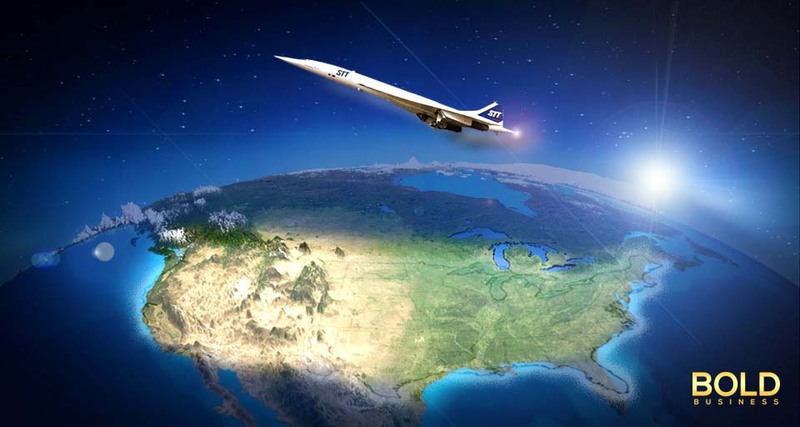 The agency is hoping to work with General Dynamics, Boeing, Lockheed Martin, and Boom Supersonic. The American company that has a worldwide interest focused on defense, security, advanced technology, and global aerospace. It’s official pseudonym, Skunk Works is working to manufacture a quieter supersonic jet alongside NASA. The new plane, to be called the QueSST X, could fly as soon as 2020. Lockheed Martin received a $20 million from NASA. Marillyn Hewson is the current President and Chief Executive Office of Lockheed Martin. With just three years in the aerospace industry, the startup company has already created a name for itself in both developing and manufacturing planes. Blake Scholl is the CEO of Boom Technology. He works with Joe Wilding, the Chief Engineer, and Josh Krall as the CTO. The Denver-based company is creating a supersonic aircraft that has attracted funding from Silicon Valley. The concept of Boom Technology for its aircraft includes a 40-seat plane. It will be tested by the end of 2017. Based in Reno, Nevada, the American aircraft manufacturer has created a supersonic jet model called Aerion AS2. The plane is not expected to fly until 2021. The AS2 has funding of $120 million, to design and build a 12 seat civilian plane. Doug Nichols is the CEO of Aerion Corporation. 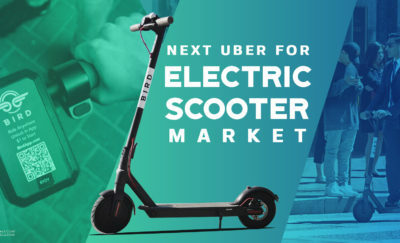 The company is shooting for FAA certification in 2021 and to begin service in 2023. The design and aerospace engineering firm commercializes and creates aviation technologies. Vik Kachoria is the President and CEO of Spike Aerospace. The company is developing the S-512, which is a supersonic business jet that is going to fly within 10 years. The $100 million jet is designed to fly passengers from London to Hong Kong in just 5.5 hours. Since 1958, Gulfstream Aerospace has produced more than 2,000 aircraft. 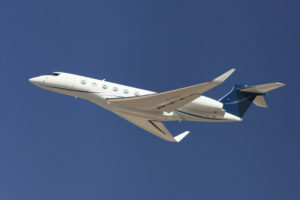 Headed by the CEO, Mark Burns the company has developed its own high-speed plane, Gulfstream G650. The supersonic jet model is their star accomplishment in a long history of private jet development. G650, which is worth $65 million, has the ability to travel from London to Dubai in just a short period of time. Even though it is labelled as a subsidiary, the American general aviation aircraft company has manufactured world-class business jets. Scott A. Ernest is the CEO of Cessna, located in Wichita, Kansas. The company developed the Cessna Citation X, a supersonic jet that has a stunning interior. According to the creators, the Citation X model is the fastest civilian aircraft in the world up to date. The French company is an aircraft manufacturer that focuses on regional, military, and business jets. Eric Trappier is the CEO of Dassault Aviation. The company has a net income of 384 million Euros. The company manufactured Dassault Falcon 7X. The business jet model incorporated fighter jet technology to give it superior speed and performance. Starting as a developer of snow machines, the Canadian multinational aerospace and transportation company has evolved into a high tech leader in aircraft. Alain M. Bellemare is the CEO of Bombardier Incorporated. The company was reported to have a total revenue of $16.34 billion. 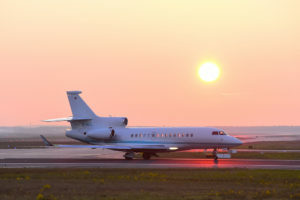 Bombardier’s entry into the high-speed field is the Bombardier Global 6000, which has the “biggest and longest seated compartment of any true business jet.” It has a speed of 590 mph. Being a multinational corporation, the American company manufactures, designs, and sells, rotorcraft, rockets, satellites, and airplanes around the globe. Dennis Muilenburg is the CEO, Chairman, and President of Boeing. According to Mail Online, Boeing has plans to develop a hypersonic passenger plane. Recently, the company won a military contract to create a hypersonic spaceplane. Fast flight from the departure to the destination area. It is safer during turbulence because of the high speed. Supersonic jets have evolved greatly, becoming standard for military use around the world. Now they are entering civilian air space. Regulatory hurdles are being stripped away, to open the world to a new generation of faster safer flight.